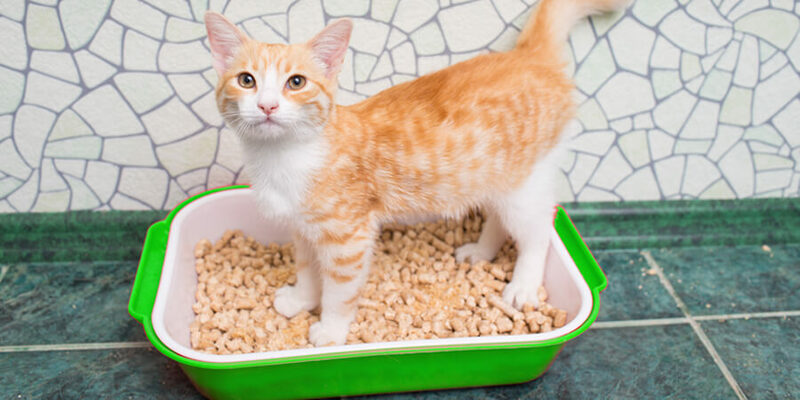 Today’s pet parents have a lot of choices when it comes to what’s in their cat litter. Understanding what cat litter is made of can help you pick the litter that works best for you, your cat, your family, and the planet. 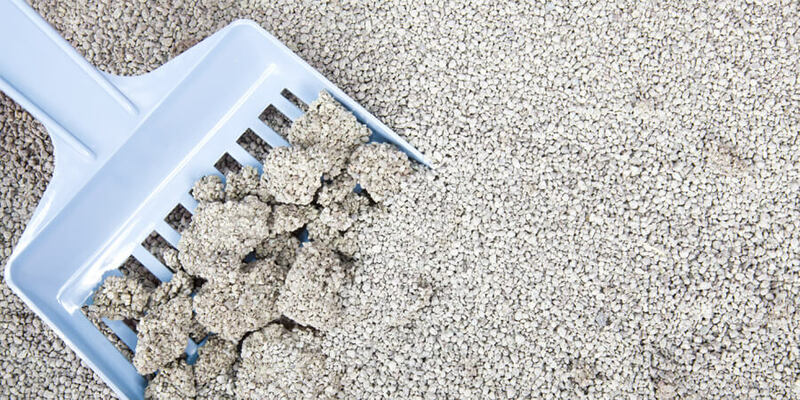 The first commercially available cat litter came on the market in the 1950s, when a man named Edward Lowe started selling an absorbent clay known as Fuller’s earth. Fuller’s earth traps some of the unpleasant litter box odors, but because it doesn’t clump, it needs to be changed frequently. It’s also heavy and produces a lot of dust. In the 1980s, biochemists developed a new kind of litter made of bentonite clay. Bentonite clay has the advantage of clumping in the presence of moisture, so urine can be removed more effectively. However, bentonite clay comes from strip mines, leading to environmental concerns. Like Fuller’s earth, it’s can also be dusty and heavy to carry. Some cat litter is made from silica gel, a crystallized form of silicon dioxide. Silica gel absorbs liquids and helps eliminate odors. Like clay litter, silica litter is derived from sand – a non-renewable resource. For pet parents who are looking for planet-, pet-, and people-friendly cat litters, there are several natural options. Some natural cat litter is made from paper, pine or sawdust, and wheat or other plant products. While there are many options, all natural litters aren’t equal and ingredients can play a part in their clumping performance and a cat’s willingness to use them. 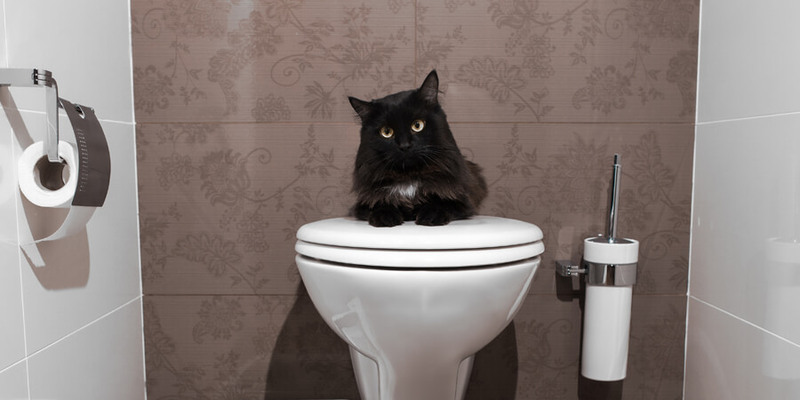 Many cats refuse to use paper, pine, or other non-clumping natural litters, which can lead to litter box problems. Today’s cat lovers are demanding box solutions that are simple, sustainable and safe for our pets and family. That’s why more and more are asking “what is cat litter made of?” and getting away from traditional clay cat litters. World’s Best Cat Litter™ is the only litter that uses the concentrated power of naturally absorbent corn to help you maintain a cleaner litter box. Our patented formulas offer outstanding odor control, quick clumping and easy scooping. And because it’s made from sustainably grown corn, there’s no concern about mining or silica dust.